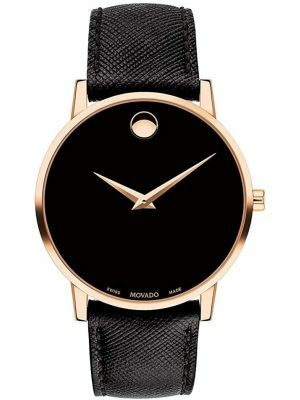 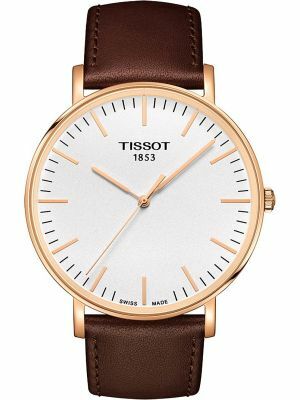 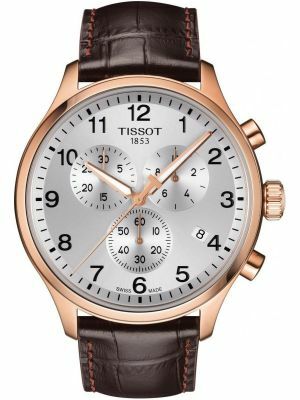 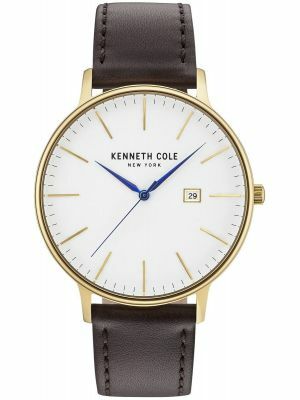 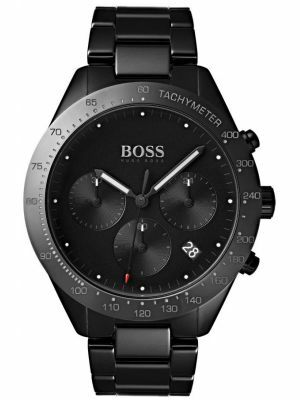 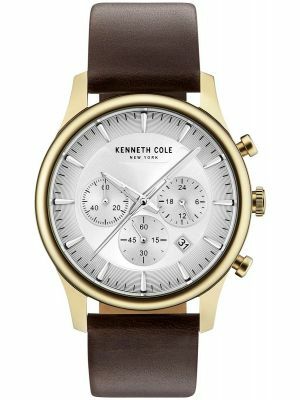 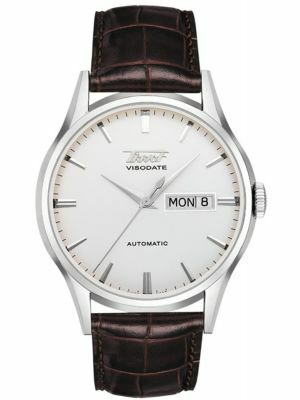 Looking for classic watches for men, then look no further! 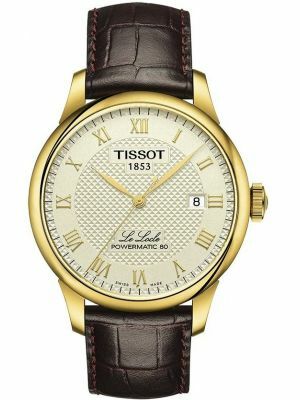 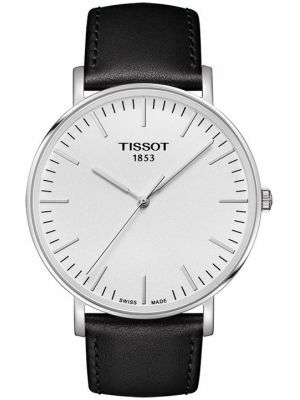 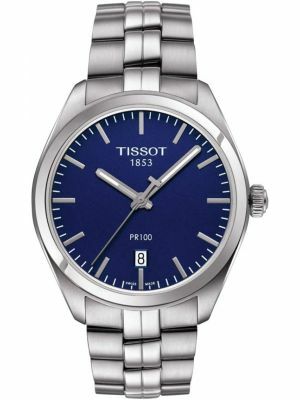 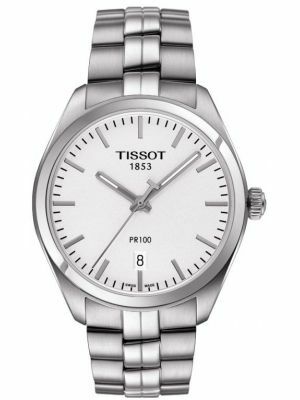 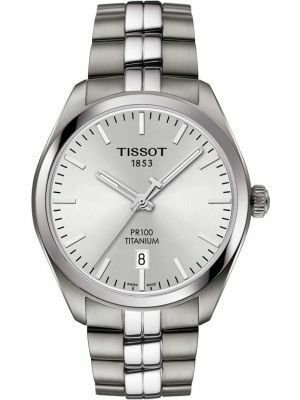 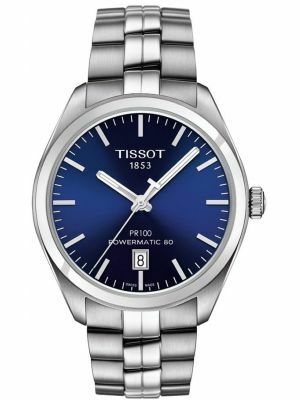 We have an extensive collection of great classics from amongst others Tissot, Hugo Boss, Citizen and Seiko. 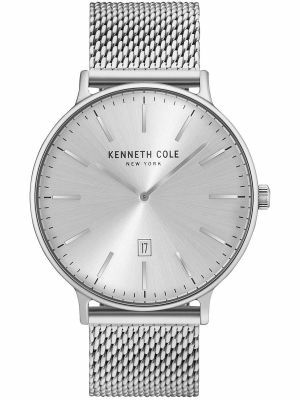 Classic styling with modern twists, and always popular. 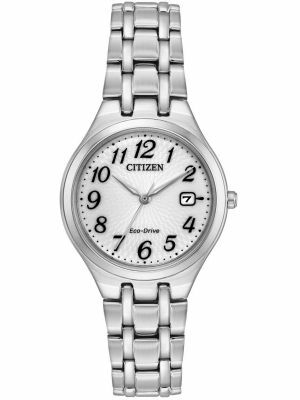 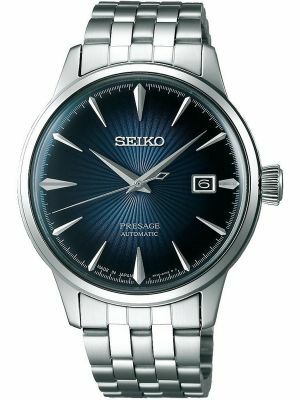 Men's classic watches can also be packed with the latest technology, such as Citizen and Seiko's solar powered movements. 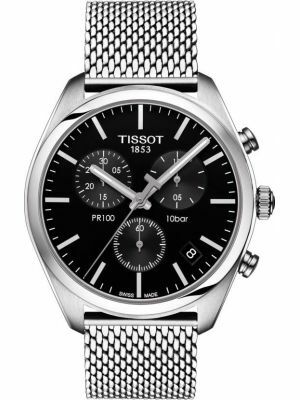 View our collection instore or online. 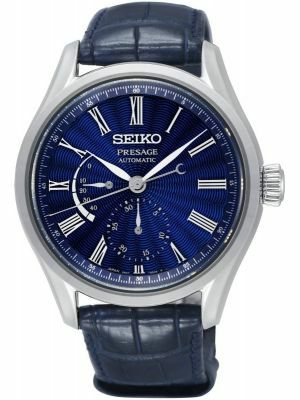 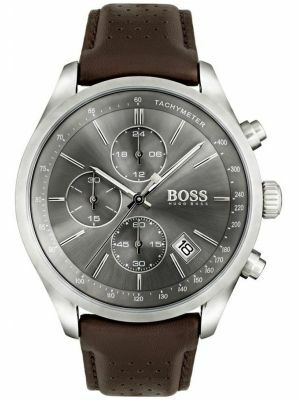 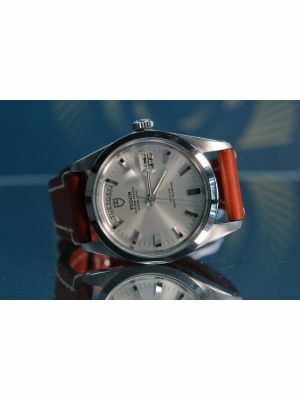 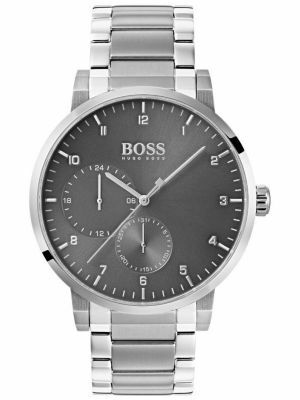 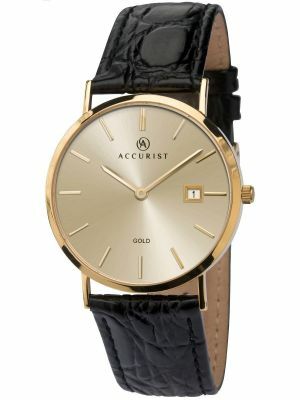 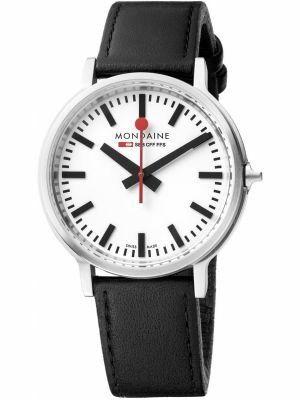 We offer great prices on men's classic watches with same day despatch and free UK delivery.